The Beast. 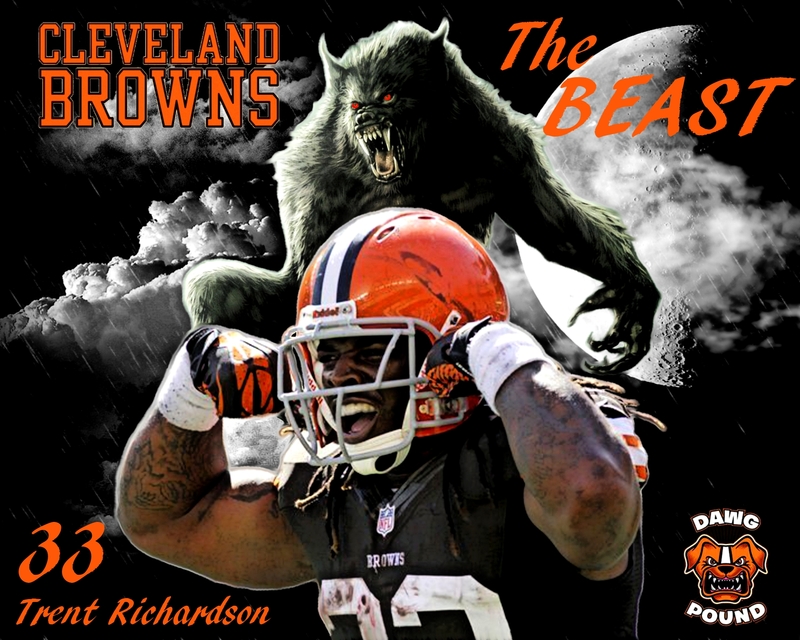 Cleveland Browns Trent Richardson. HD Wallpaper and background images in the NFL club tagged: nfl fan art.